Instagram is now worth over $100 billion. When Facebook bought the photo-sharing company in 2012 it was worth 100 times less. Instagram now has 1 billion users every month. Bloomberg analysts expect the company to further grow this year by an extra $10 billion. Expert Jitendra Waral noted that the company is more appealing to new users than Facebook is. In the next five years, the platform is expected to have more than 2 billion active users every month. Facebook currently has 2.19 billion users every month, but Instagram has a younger audience, which is a boon for advertisers. Plus, in the U.S., Facebook is no longer adding new users, while Instagram is. According to a report from eMarketer quoted by Bloomberg, 16% of Facebook’s revenue is due to Instagram. Last year, only 10.6% of the revenue was from the photo-sharing service. Last week, Instagram television aka IGTV went live. The new service is expected to generate more growth. Very popular users will be able to upload video content of up to an hour long. 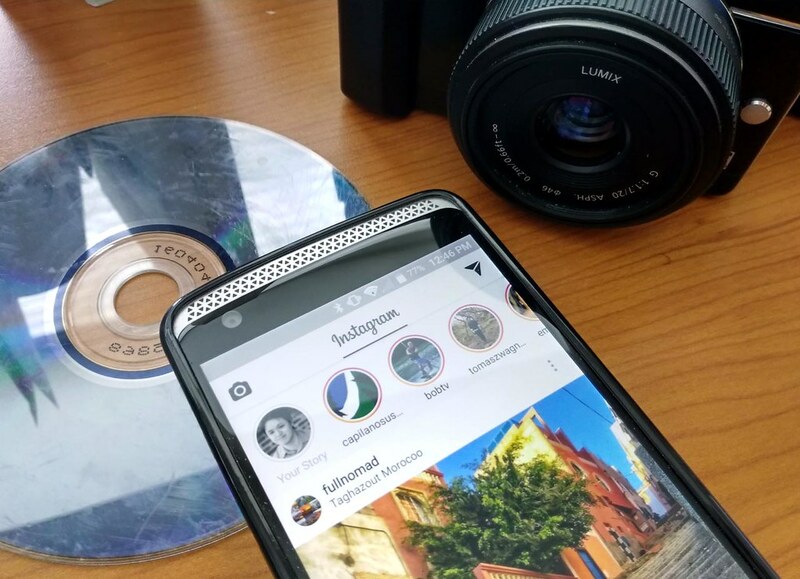 On Instagram, videos are capped to 60 seconds. However, for the remainder of the year, most of the service’s revenue will stem from newsfeed advertising. The TV platform is still in the works. Yesterday, Facebook shares lost 3.6% in New York, as the stock market tanked. Facebook’s stock gained 10% since the start of the year, but just 1.4% in the Standard & Poor’s 500 Index. A new report shows that people spend around 53 minutes on Instagram every day, which is the same median time they spend on Facebook daily. The analysis took into account only Android users. eMarketer reported that Instagram ads generate 30% of Facebook’s ad revenue for mobile. The figure is expected to grow to 40% by 2020.